The Law Firm of Kevin A Moore is a workers compensation injury firm helping the victims of workplace accidents throughout Florida. Kevin’s workers compensation law firm is committed to helping you and your family understand your rights in a complex area of law. No matter where you live in Florida, when you need workers compensation lawyers, he can serve all of your workers compensation needs. 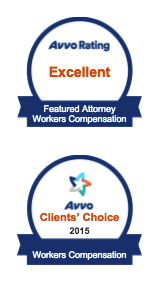 The Law Firm of Kevin Moore helps the victims of Tampa workplace injuries receive just compensation for their injuries. Kevin is not just an attorney or another law firm. He is a highly experienced lawyer. He helps clients throughout Tampa and other cities and towns across the state of Florida. He knows that the injured often have problems getting to an attorney’s offices. That is why he will come to you, no matter where you’re located. 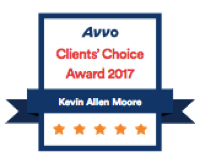 The Law Firm of Kevin A Moore was established in 1995 to serve the needs of employees injured on the job.Over the past twenty years Kevin has represented injured workers in all major cities within Florida, including Tampa. As a Tampa Workers’ Compensation Injury Lawyer, Kevin prides himself on a direct relationship with his clients. 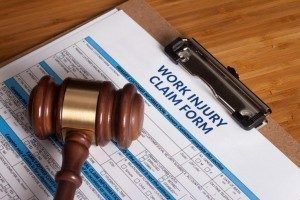 When your job or workplace related injury is serious enough and your Workers Comp claim is important to you, then call a qualified job injury attorney. It is critical that you find a capable and reputable accident lawyer. Call us today! 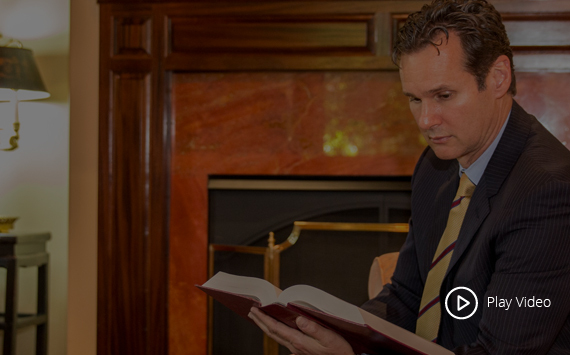 Let Kevin assess your case and helps you understand your rights. One phone call, no obligation, just information. When you focus on one thing, you do it exceptionally well. With over 20 years of workers compensation experience Kevin is the teacher, not the student. We serve areas of Tampa around landmarks such as the Henry B. Plant Museum and American Victory Ship.